Indoor air in dry winter can causes colds and allergies. They also cause itchy eyes and skin, nasal irritations and chapped lips. Despite health issues it also causes higher levels of static electricity. Whole-house-humidifier a.k.a. in-duct humidifier or central humidifier can help you to avoid such problems by adding moisture in the air across your home. Humidifiers also help to increase life span of your wooden furniture, wooden antiques and other objects that are generally sensitive to dry air. A whole-house-humidifier is hard wired in the heating system, plumbing system or air conditioning system of your home. What it must be included? 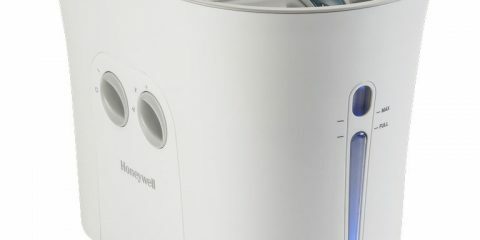 A regular non-stem whole house humidifier costs around $ 100 to 250, depending on its capacity. There are some high-end versions that costs $300 to $500. You must look into options that include adjustable humidistat or bypass gate to block humidifier in summer, if you are connecting it to heat pump or in central air conditioning system. Some models are fairly easier to install, this process needs plumbing, electrical wiring as well as metal skills. But, a manufacturer estimates that around 80% of its consumer can do DIY installation and doesn’t need any professional help. 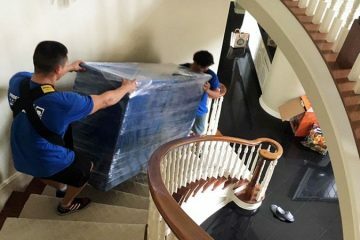 Professional installation service costs around $100 to 300 or even more depending on the heating system configuration or local demand, bringing total cost of installation to $100 to $500 for average whole-house-humidifier units as well as $500 to 1000 for high-end whole house humidifier unit. 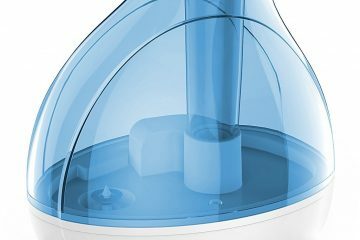 For a precise control on humidity level go for steam whole-house humidifier. These are connected to home’s central duct however can operate independently of cooling or heating system. It costs around $300 to $1000 or more depending on the capacity as well as options like automatic humidistat which adjusts the changes in the outdoor temperature. Steam humidifiers usually need professional installation work that can bump total cost to $600 to 1,600. Remember many steam ductwork whole-house-humidifiers use electric heating elements that increase their operational cost. Because of this cost, steam humidifiers are more suitable for commercial buildings as compared to residential setups. In most if not all the whole-house-humidifiers a drum or box with ductwork/hoses are mounted on ductwork near blower of heating system, no matter it is a heat pump or furnace. Typical humidifiers can’t be added to house which is heated by electricity or hot water or those without ductwork. Typical installation work required around 4 to 6 hours. Regular non-steam whole-house-humidifiers passes air from a forced-air system throughout humidifying surface, therefore humidification occur only when forced air system is working. Drum systems use a fabric belts or foam to move moisture. Disc wheel humidifiers are just like drum system however they uses the plastic discs rather than fabric or foam drums, and flow-through models use expanded aluminum pad or rectangular foam to pass moisture in air. Then there are spray mist whole-house-humidifiers that spray water vapor in heated air in ductwork. 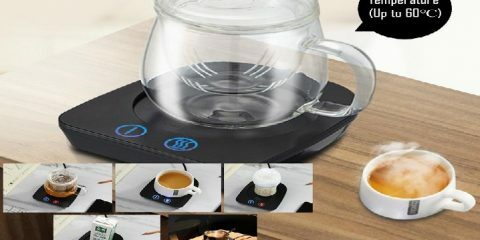 Steam Humidifier heat the water until it get converted into steam. Then inject this steam into ductwork of forced air system. Steam Humidifier operate independently from forced-air system, therefore you do not need to turn it on heat in order to add moisture to air. 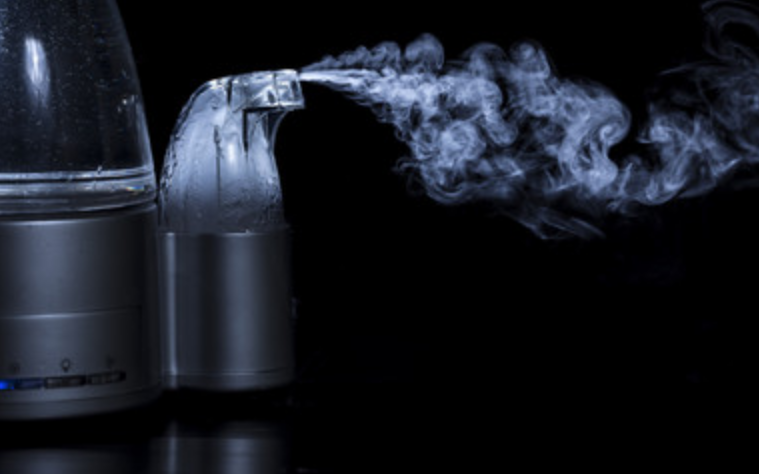 All these factors can effect the cost of buying and operating your whole-house-humidifier. So make sure you are pretty aware of them before getting one. Humidity over 50% host mold spore and dust mites growth, therefore it is important to monitor level of humidity using whole-house-humidifier. Suggested humidity level in winter season is 30 to 40 %. Use hygrometer for this. A typical hydrometer costs between $15 and $80.